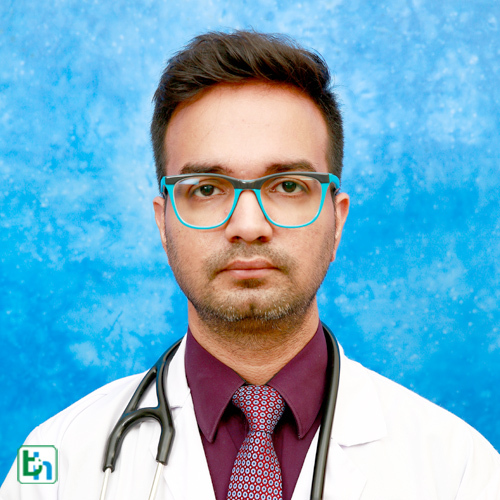 General medicine is a branch of medicine which deals with the prevention, diagnosis, and nonsurgical treatment of adult diseases. 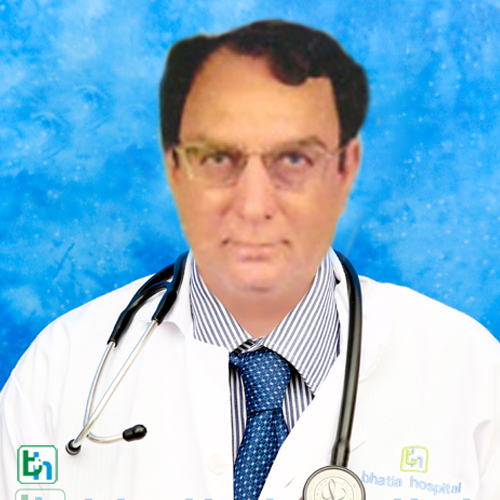 Doctors who are specialized in this branch of medicine are called physicians. 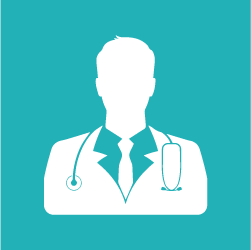 Physicians are skilled in the management of patients who have undifferentiated or multi-system disease processes. 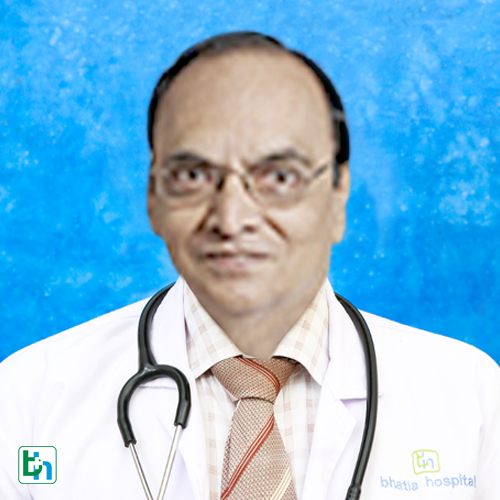 This speciality is also called as internal medicine. 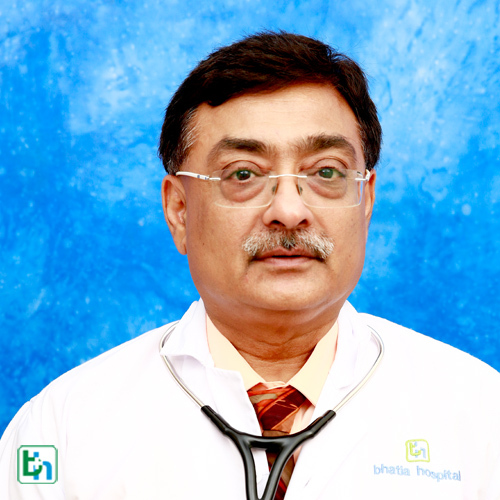 This department of Bhatia hospital is mainly focused on diagnosis of the disorders and its treatment with medication. 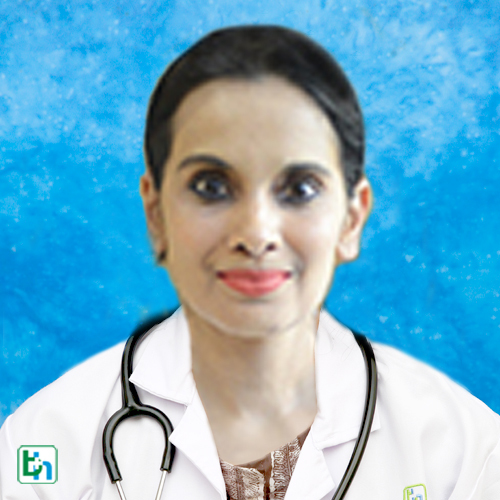 Acute medicine: part of internal medicine concerned with the immediate and early specialist management of patients with a wide range of medical conditions who present in hospital as emergencies. 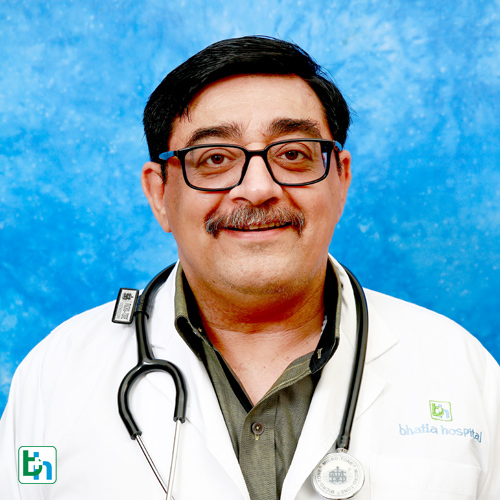 Allergy: allergic diseases are a number of conditions caused by hypersensitivity of the immune system to something in the environment that usually causes little or no problem in most people. 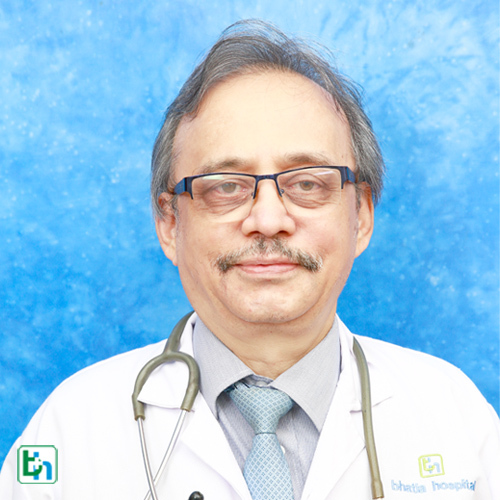 Asthma treatment: A condition in which a person's airways become inflamed, narrow and swell and produce extra mucus, which makes it difficult to breathe. Clinical pharmacology and therapeutics: science of drugs and their clinical use. Dermatology: branch of medicine which deals with the skin, nails, hair and its diseases. Epidemiology: study of epidemic conditions. Gastroenterology: study of alimentary canal. Internal medicine: study of internal organs. 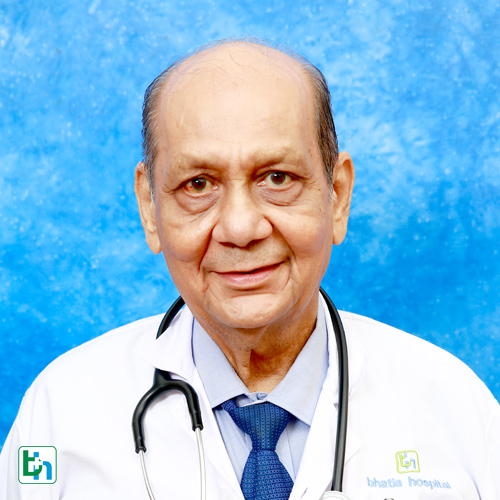 Geriatric medicine: study of health care of elderly people. Hematology: study of diseases related to blood. Immunology: study of immune system. Infectious diseases: study of disorders caused by organisms like virus, bacteria, fungus, parasite. Medical oncology: study of cancers. Neurology: study of disorders of nervous system. Nuclear medicine: medical specialty involving the application of radioactive substances in the diagnosis and treatment of disease. Pediatric cardiology: study of cardiac disorders of children. 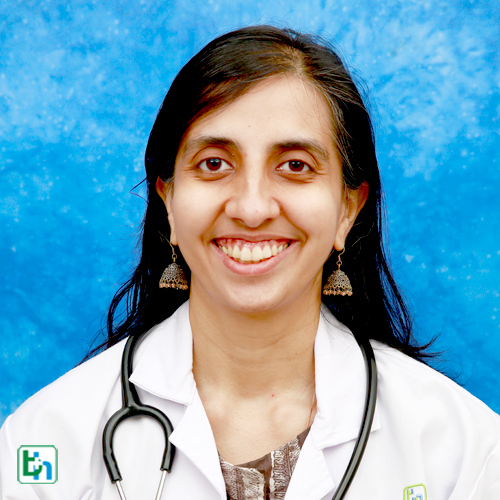 Palliative medicine: study of providing relief from the symptoms. Pharmaceutical medicine: study of discovery, evaluation, registration, monitoring and clinical aspects of pharmaceutical development. Rehabilitation medicine: study of restoring optimal function to people with injuries to the muscles, bones, ligaments, or nervous system. Renal medicine: study of kidney disorders. Respiratory medicine: study of diseases involving respiratory system. 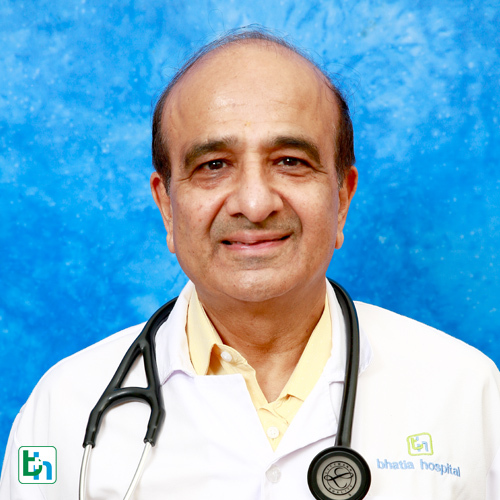 Treatment of inflammatory lung conditions such as asthma or chronic obstructive pulmonary disease. Rheumatology: study of rheumatic diseases. Sport and exercise medicine: study of physical fitness and the treatment and prevention of injuries related to sports and exercise. Tropical medicine: study of tropical infections and its management. 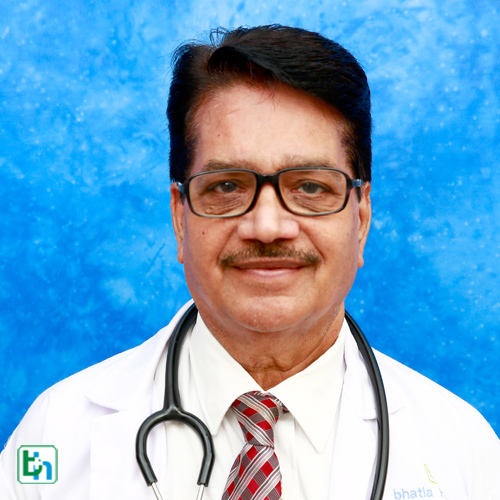 The team of physicians of Bhatia hospital are determined to provide patient centric, evidence based medical care in healthy and supportive environment with different research programs. 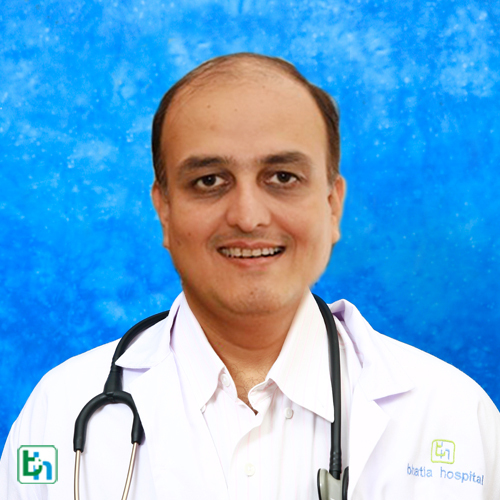 Dr Girish R Vaswani is renowned in the field of General Medicine with vast experience of 20 years. 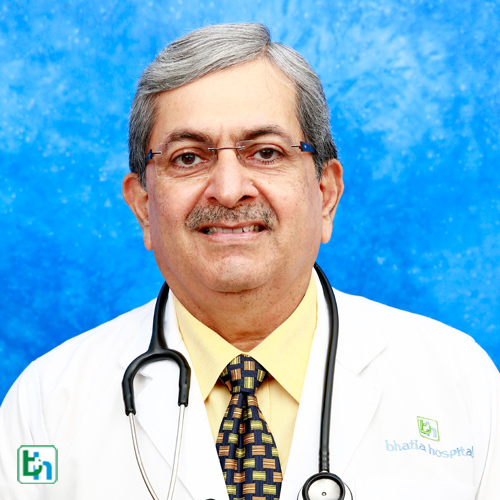 Dr Baburaja Hegde is renowned in the field of General Medicine with vast experience of 32 years. 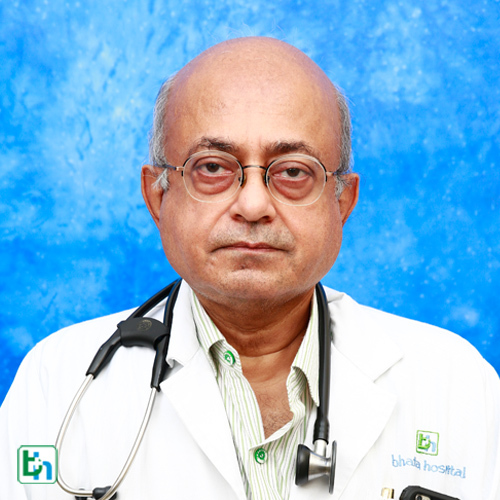 Dr Jehanbux Chichgar is renowned in the field of General Medicine with vast experience of 36 years. 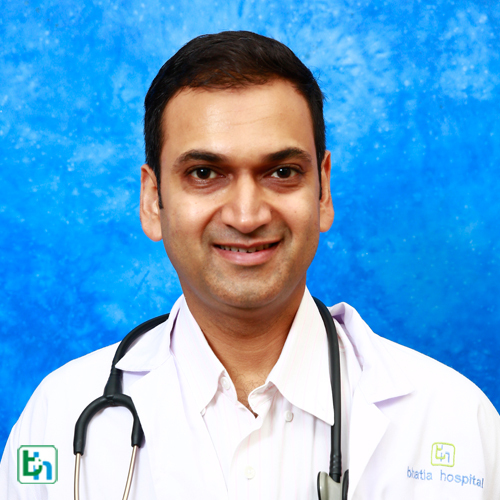 Dr Manish Mavani is renowned in the field of General Medicine with vast experience of 15 years. 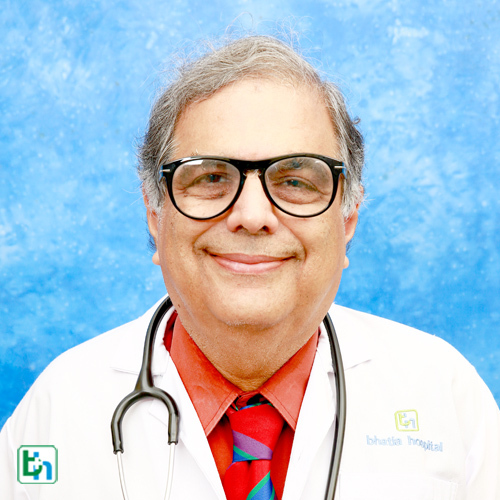 Dr Shailesh Mehta is renowned in the field of General Medicine with vast experience of 37 years. 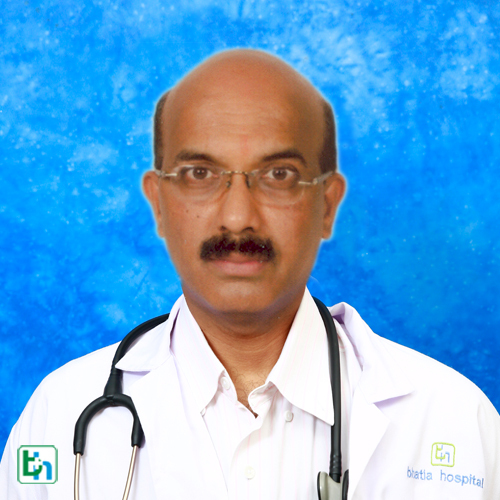 Dr Snehal T Sanghavi is renowned in the field of General Medicine with vast experience of 35 years. 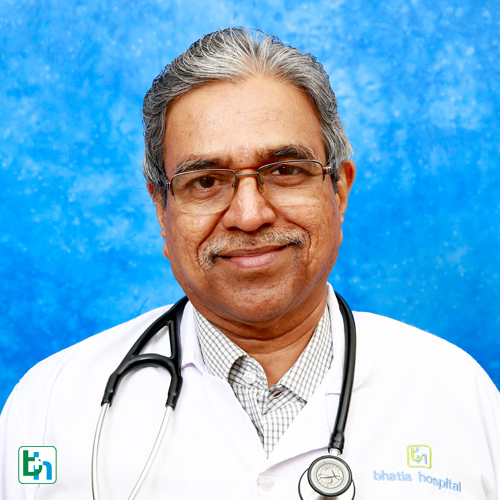 Dr Samrat D Shah is renowned in the field General Medicine with vast experience of 5 years. 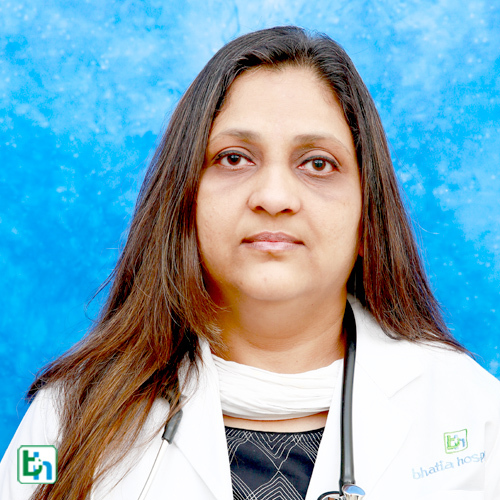 Dr Purvi Chhablani is renowned in the field of General Medicine with vast experience of 20 Years.